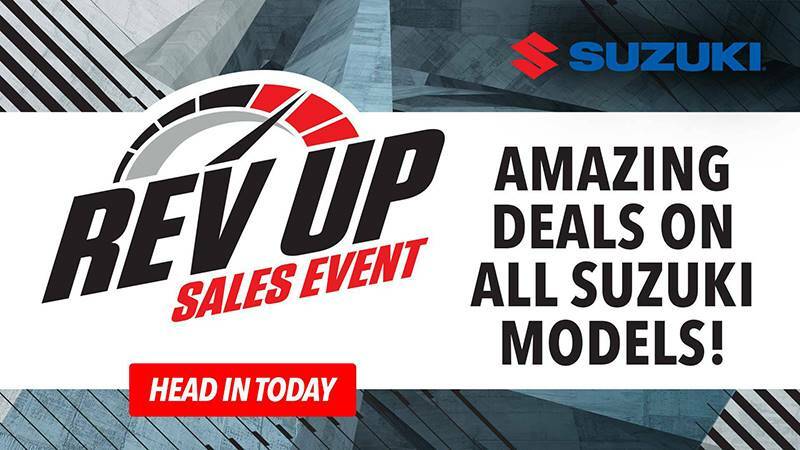 Suzuki Rebates as low as $11899! The Suzuki Boulevard C90T is a tour-ready cruiser powered by a fuel-injected 90-cubic-inch V-twin engine that delivers exceptional torque for outstanding acceleration in every gear. A strong five-speed transmission and shaft-drive cleanly puts all that power to the ground. 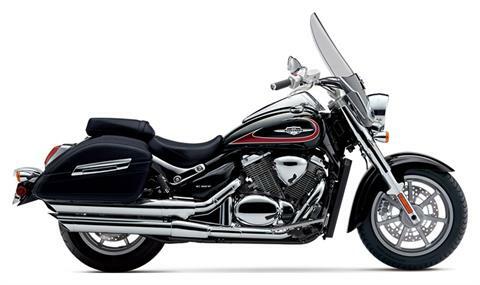 This bike also features fully integrated leather-look, rigid side cases and a comfortable passenger seat, all behind a large windscreen for remarkably comfortable cruising on the open road. With bold, classic styling, the C90T is also designed to capture attention whether you’re cruising down the boulevard or kicking back at a rest stop.